Irissa Ryant received her Master of Music degree in Flute Performance from Penn State University where she was the flute graduate teaching assistant. Previously, she earned her Bachelor of Music degree in Flute Performance from Iowa State University where she was an undergraduate teaching assistant for aural theory. Irissa’s music career started when she began taking Suzuki flute lessons at the age of six and Suzuki piano lessons a few years later. 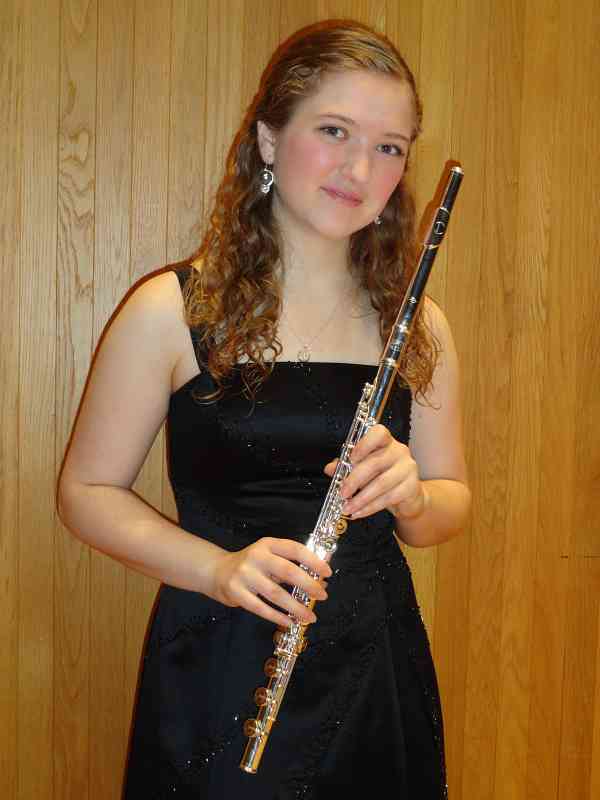 In high school, Irissa won the winds division of the Rochester Music Guild Competition, shortly afterward she won the National Flute Association’s Collegiate Masterclass Competition. She has performed in masterclasses for Marianne Gedigian, Paula Robison, Bonita Boyd, and Greg Milliren amongst others. Irissa loves sharing her passion for music with musicians of all ages through the Suzuki method of teaching!